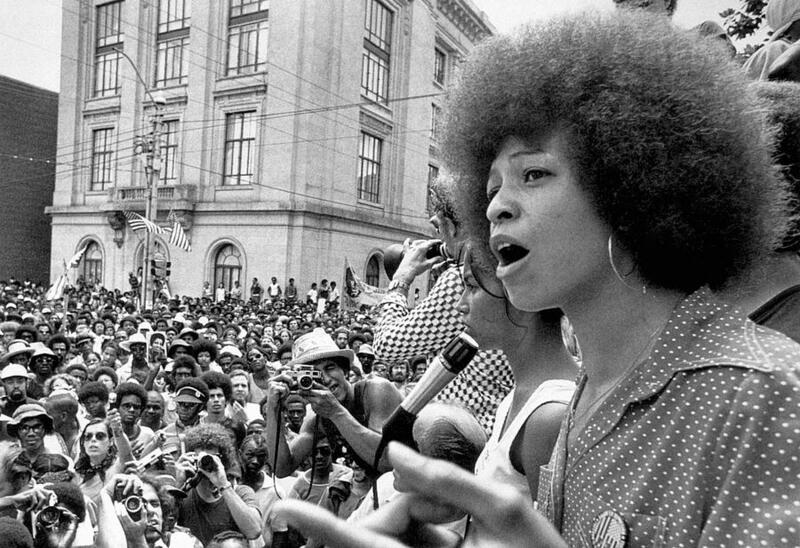 The Alabama state house and senate voted Feb. 14th to honor the former vice-presidential candidate for the Communist Party Angela Davis. Davis has worked tirelessly in her activism since the 1960s. More ironic is that a state with a population that is 25% black and a prison population that is 57% black honored a prison-abolitionist who once wrote Are Prisons Obsolete? The bill was sent to Gov. Robert Bentley’s desk, who declined to sign the document. 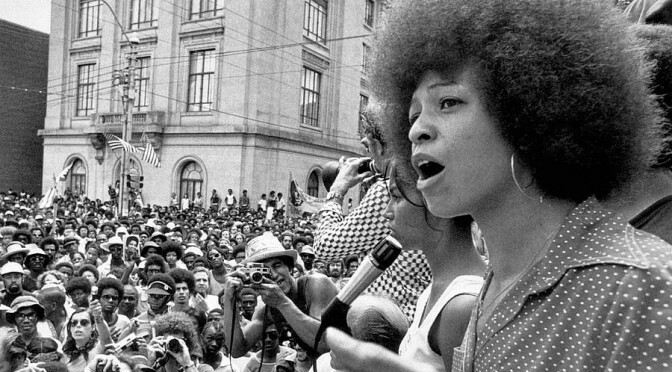 Rep. Mac McCutcheon, R-Huntsville, the chairman of the Rules Committee, said he did not immediately affiliate the Angela Davis in the resolution with the activist Angela Davis. “Later on, some history came out,” he said. McCutcheon noted that resolutions generally are voted on in a block, and that members of both party caucuses probably did not read it before voting. Had he known, McCutcheon said he might have spoken to Robinson about the reasoning behind the resolution. Davis is also the subject of the new movie “Free Angela Now & All Political Prisoners.” It’s set to have a limited release in April.